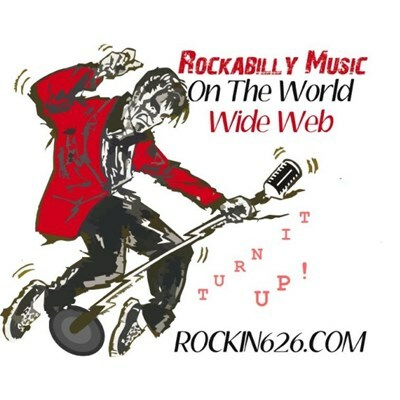 Our station is dedicated to bringing you Rockin Rockabilly music from past to the present! There's an abundance of GREAT Rockabilly artists from around the globe that are keeping Rockabilly music alive. From old to new and everything in between, I'm honored to play them all here for you.